Holy Cross School Drama Club presents "Disney's Newsies". STOP THE PRESSES! 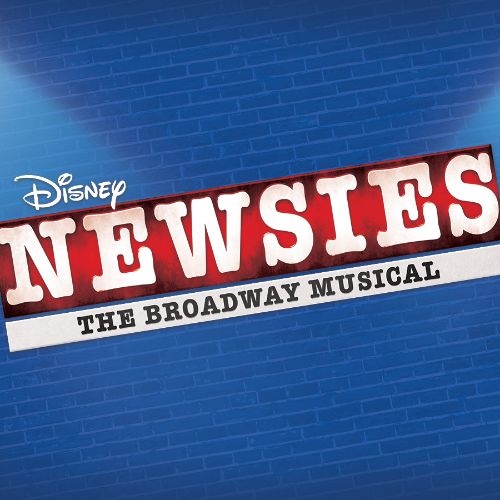 NEWSIES HAVE COME TO TOWN! A rag-tag army of Newsies (newspaper boys) go against the likes of Pulitzer and Hearst in this rousing musical, filled with dancing, lively music, and lots of personality!! Come enjoy the students of Holy Cross Regional Catholic School as they sing, tap dance, and entertain you. You will not be disappointed. © 2019 HillCityTIX. All rights reserved.